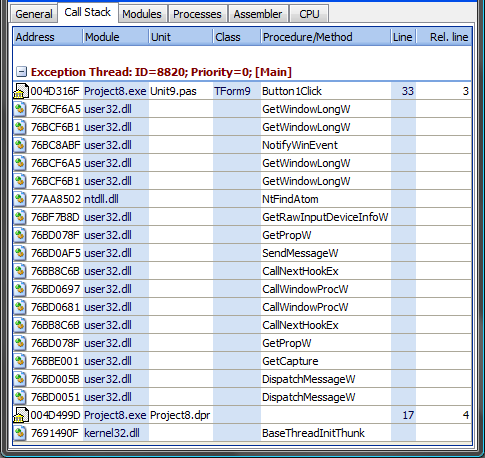 Call stack is a central piece of information in any bug report. Call stack is a sequence of addresses (mostly with textual description), which leads us to place of the problem (exception or memory problem). 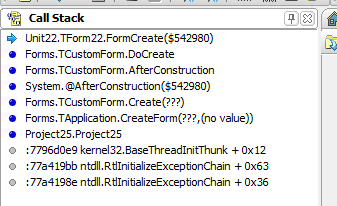 So, as you can see: call stack always contains very similar information, which don’t depend on tool created it (well, there are all different applications in the above examples, so don’t try to compare them). Now it's time to learn how to read call stacks.